We have an announcement to make! We just received our newest shipment of Old Rip Van Winkle, Rip Van Winkle and Pappy Van Winkle! 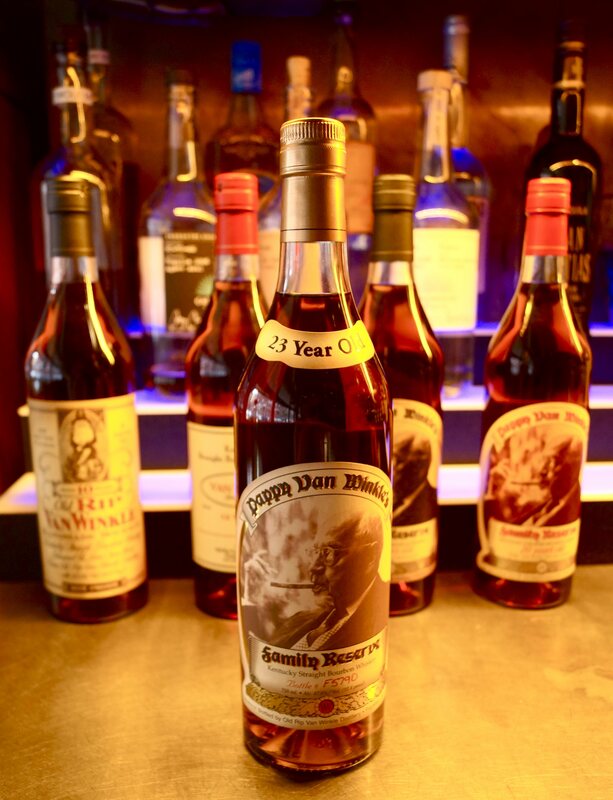 Pappy Van Winkle is one of the most sought after bourbons in the world and is obviously well known among whiskey drinkers . But what makes it so special? Good things come to those who wait. The bourbon is aged for between 10 and 23 years! As Wallstreet Journal stated in an article,"Its distillers pump out from 7,000 to 8,000 cases each year, 12 bottles to the case, and hope that within a decade they can double that to 15,000. Jim Beam, by comparison, makes 7-8 million cases per year. So the Beam:Pappy ratio is about 1000:1. Each year’s batch of Pappy is released in a single go, with a state-by-state allocation (and a small international allocation making its way to London). The priority is to get the bottles to “good homes” — bars or distributors that have long-running credibility as appreciators of good bourbon have the best shot at getting their hands on some. The company has resisted the temptation to simply sell it all to the highest bidder." Van Winkle bourbons are special for another important reason, their recipe. All of the Van Winkle bourbons are made with corn, wheat, and, barley instead of corn, rye and, barley. This "wheated" recipe gives the bourbon a much softer, smoother taste and it also allows the whiskey to age more gracefully. ate 1800’s with Julian P. "Pappy" Van Winkle, Sr. After years of being a traveling salesman on horse and buggy for W.L. Weller and Sons, Pappy joined forces with friend, Alex Farnsley.  The two purchased and merged two distillery companies which became, Stitzel-Weller Distillery. After having to unfortunately sell the distillery in 1972 to stockholders, Julian Jr. resurrected a pre-prohibition label. The only one to which the Van Winkles kept the rights, called Old Rip Van Winkle. From that point on the Van Winkle family tradition was and always will be passed down from son to son. This elite bourbon has a cult-like following and has been seen with a price tag upwards of $5,000, for just one bottle. "We have people with literally billions of dollars who can’t find a bottle," says Van Winkle III in an interview with Louisville Magazine." They could buy a private jet in cash. They’d have an easier time buying our company.” But don't worry, we won't make it that difficult for you. We are now serving Old Rip Van Winkle (10 Years), Rip Van Winkle (12 years), and Pappy Van Winkle (15, 20, 23 years). So make sure you come and snag a glass of this liquid gold, before it's gone!